CRM stands for Customer Relationship Management. This technology gives you a complete view of all your customers. Our customers' success is our most important metric. 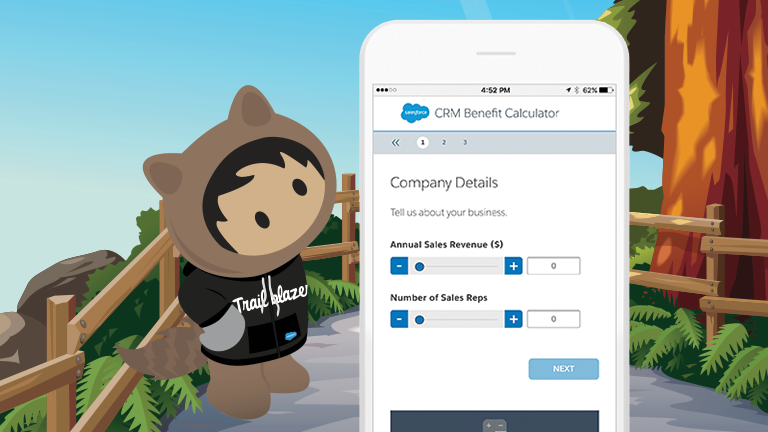 See how your revenue could improve after implementing Salesforce with our CRM ROI calculator. 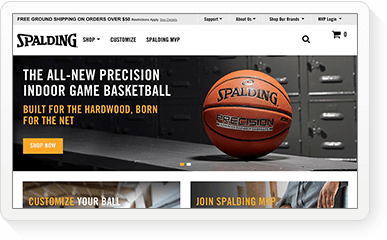 Find, win, and keep more customers using the small business platform that grows with you. Get Salesforce Essentials, our all-in-one sales and service solution for just $35 a month. Here’s what makes Salesforce the world’s #1 CRM. 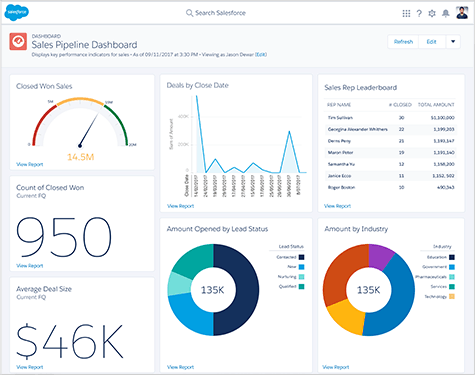 Welcome to the Salesforce Customer Success Platform. 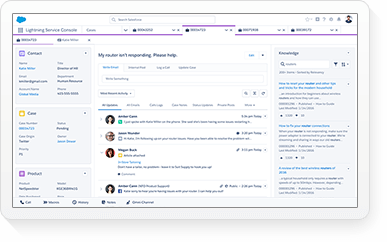 We’re the innovative company behind the world’s #1 CRM platform that employees can access entirely over the Internet — there’s no infrastructure to buy, set up, or manage — you just log in and get to work. 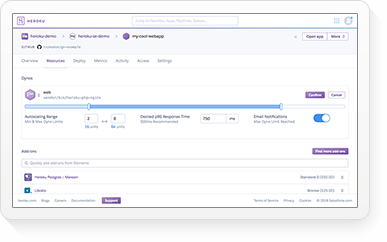 And now our new Lightning Platform gives you the fastest, most complete way to put your customers at the center of everything you do. Find, win, and keep more customers using the CRM that grows with you. Manage customer support across every channel with the #1 service platform. Know your customer, personalise using AI, and engage across every interaction. Over 150,000 companies, both big and small, are growing their business with Salesforce. Here are some of the rewards from putting our customer first. 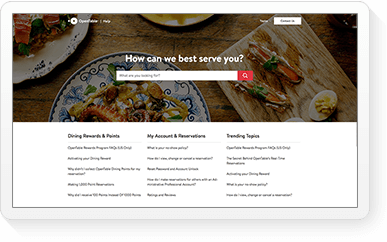 Sell faster and smarter with our fully customisable CRM. Pricing is based on a per user, per month fee. Choose an edition that's right for you. Start with out of the box CRM for up to 5 users or get all the bells and whistles with out unlimited editions. * Salesforce is ranked #1 for CRM Applications based on IDC 2018H1 Revenue Market Share Worldwide. 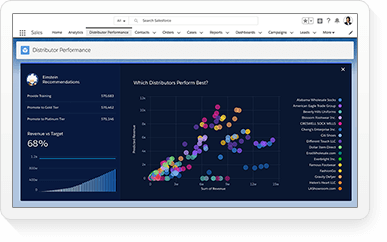 IDC, Worldwide Semiannual Software Tracker, October 2018. Customer relationship management (CRM) manages your business's single most important goal - satisfying your customers. A highly effective customer relationship management system will encompass and enhance all aspects of customer interface, from sales and marketing to customer service: existing client relationships become stronger and new client relationships evolve more quickly - all core requirements of business success. Salesforce is a global industry leader whose expertise in client relationship management is peerless. Our technology and customer management software is specifically designed to bring increased simplicity, integration, efficiency and visibility to your enterprise. As cloud computing providers, we offer CRM software as a service with our Force.com PaaS (Platform as a Service), so that you can multitask and keep track of your customers and your budget at the same time - a must in today's economy. Why not take up our risk free CRM trial for 30 days. Faster. Cheaper. Easier. Better. Salesforce Australia takes your business to the next level. 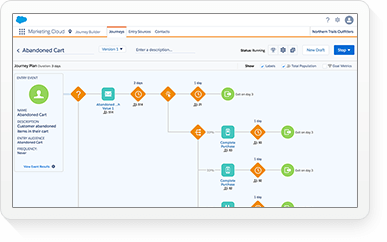 Salesforce's customer relationship management software instantly streamlines and automates your business processes. 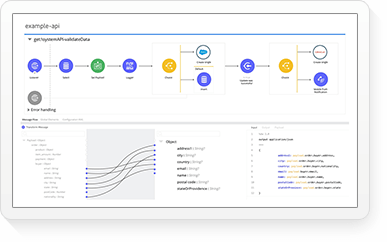 By creating infrastructure-as-a-service, your business allows sales, marketing, and support teams to work in sync and see important sales and customer data with more width and breadth, freeing them up to generate new clients and better service existing ones. Why will Salesforce revolutionise your Sales and Marketing? 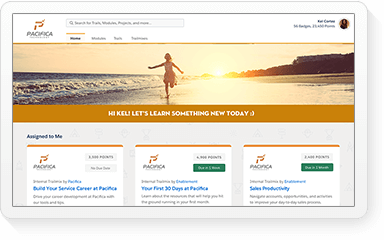 Our effective customer relationship management solutions help keep your sales reps and marketing team focused on filling the sales pipeline and generating revenue - not manually tracking sales leads. By allowing your team to market through multiple channels and view all account-related information and activities, Salesforce Australia's Customer Management Software reveals what works and what doesn't - and converts your leads into clients more often, more quickly. Client Relationship Management Solutions for Activity Management. By showcasing customer transactions and important information about your client contacts, CRM helps your business respond confidently to customer enquiries and manage follow-up actions more efficiently. Client Relationship Management Solutions for Service & Support. CRM enhances your ability to provide an excellent customer experience: allowing you to collate customer support requests from various channels, assign teams and agents more efficiently, access the best solutions to customer problems, boost support cases, direct customers towards web-based solutions and quickly highlight where your service can be improved. CRM solutions offer a plethora of tools and options to help your business shine: partner/channel management, web communities, award-winning interfaces, point-and-click customisation, and seamless CRM integration at Salesforce Australia. Why choose web CRM over traditional CRM software? The tide of contemporary business culture is turning away from traditional customer relationship management software, which is expensive to install and maintain, and opting for web or hosted relationship management instead. Why pay more to manage leads and create well recorded and successful client interactions when Salesforce uses a pay-as-you-go model that saves you money? Sales Force Australia provides Sales-as-a-Service (SaaS) that excels at sales tracking, measuring and organising your business, yet remains enticingly cost effective. Web CRM Pays For Itself More Quickly. Removing the need for a huge capital investment on IT infrastructure and technical maintenance staff and streamlining existing IT costs with PaaS, our Customer Management Software offers a much quicker return on investment. Web-Based CRM Will Transform Your Business Faster. 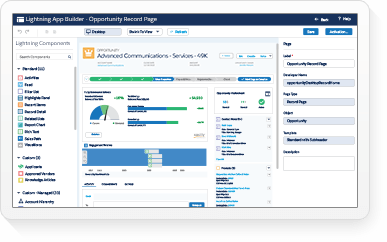 Hosted CRM implementations take weeks or months - beating the 12 month average of client/server CRM tools hands down. Hosted CRM Is More User-Friendly. 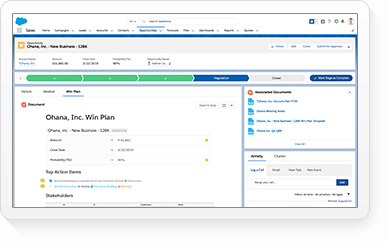 Salesforce's basic CRM's customisations and point-and-click interface accommodates the non-technical user. On-Demand CRM Provides Unlimited Scalability. Salesforce software uses a multi-tenant approach - there's no single instance of the software, so it's faster and cheaper to implement. Web CRM Features Painless Upgrades. Deployments of new features on our customer management systems are instantaneous, so you are always using the latest version. Cloud Computing is the revolutionary new way to deliver software to businesses in the Third Millennium - over the net. With no software or hardware to buy, install, maintain, or upgrade, the much more compelling cloud computing model is transforming the customer relationship management market into a rental model - permanently. Fast track Your Way to becoming a socially engaged business with three simple steps that will launch your company into the Social Networking universe from our cloud-based platform. Want to learn more? Come along to Australia’s Cloud Computing free webinars and online events (free registration). 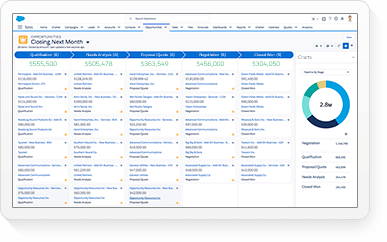 Curve Securities - Customer Success Stories See how Curve Securities uses Salesforce as a secret weapon in stratospheric growth. Cloud Computing Events For a list of upcoming events, conferences, webinars and more. CRM Best Practices Successful customers follow CRM best practices of CRM software Australia. CRM Sales Software CRM Sales Software is available infrastructure as a service through the Sales Cloud. Cloud Computing App Cloud Computing Apps from CRM software work for client relationship management in Australia. CRM Demo Use the CRM demo & get vital points for customer relationship management system. CRM Tools Appexchange is the marketplace for CRM tools, developers & CRM software Australia. CRM Start succeeding with CRM Cloud computing providers giving infrastructure as a service. CRM Software Solutions Learn CRM software solutions with customer relationship management software. CRM Training CRM training certification uses online resources for customer management software. Customer Service Give your customers the answers they need, whenever they need them with 24/7 support.